A classic Minced Beef Hot Pot made with minced beef and vegetables in a rich thick gravy, topped with sliced potatoes. You can see the ingredients list below, the only issue with this recipe is the term vegetables…. that included peas!! Now as I’ve said in the past I am not so fussy on peas, but times are a changing! I didn’t have a problem with the peas in this recipe they were present they were not mushy but they were not a problem for a Pea-o-phobe like me! 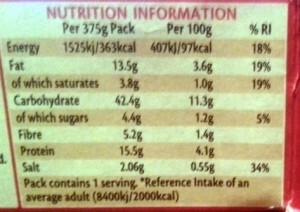 The nutritional information can be found below, I’ve also provided a comparison between the Tesco Minced Beef Hot Pot. 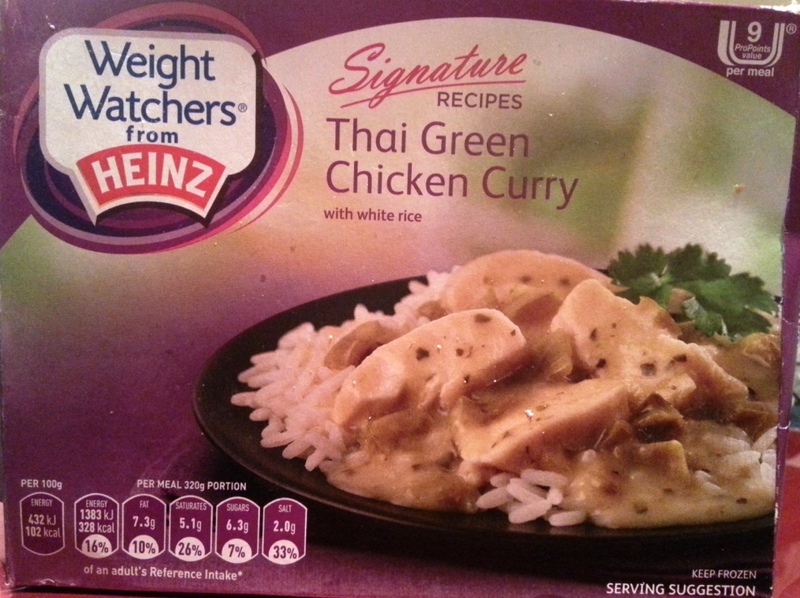 Again, following on from the previous Ready Meal Monday review of Sainsbury’s Chicken with A Creamy Vintage Cider Sauce Meal Deal we have another ready meal with very good potatoes. It is refreshing to know that there are some ready meals out there that don’t consist of bullet like potatoes. The cooking instructions (pictured in the shocking photo 😳 above) were straightforward and easy to understand and included cooking instructions for oven cooking. 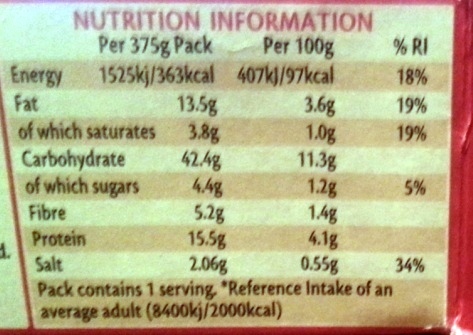 What do you think of your ready meal instructions and packaging information, let me know? 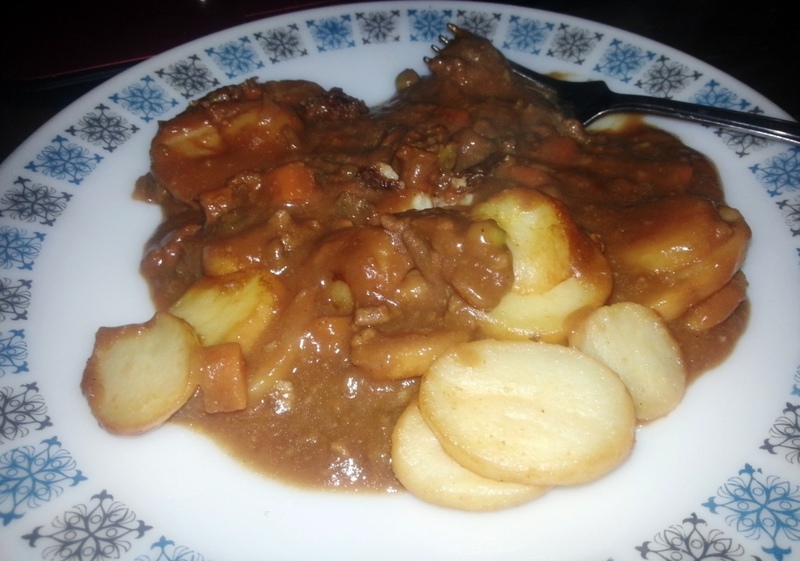 The whole dish ate well and had a good consistency to it, I enjoyed it and would buy it again. 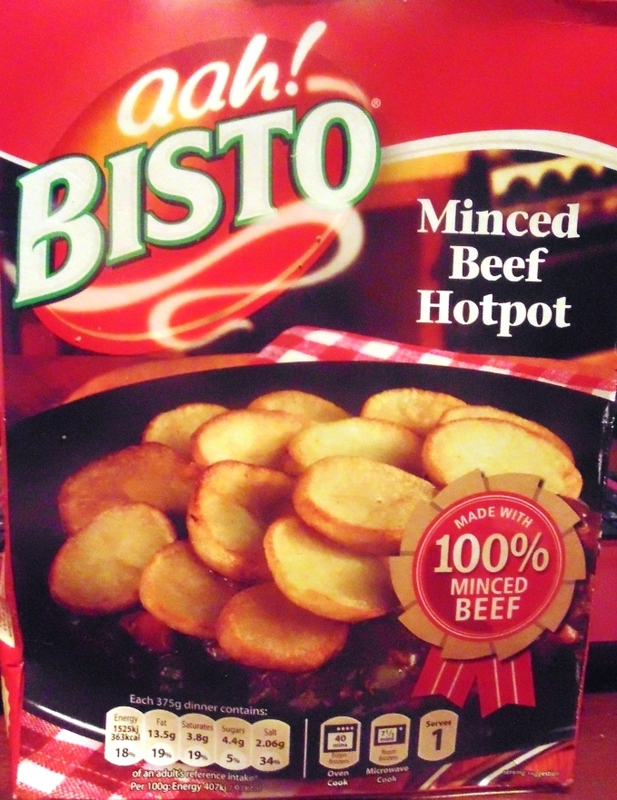 I would rate this six out of ten, it’s not the best Bisto ready meal I’ve had but it’s not the worst ready meal either. 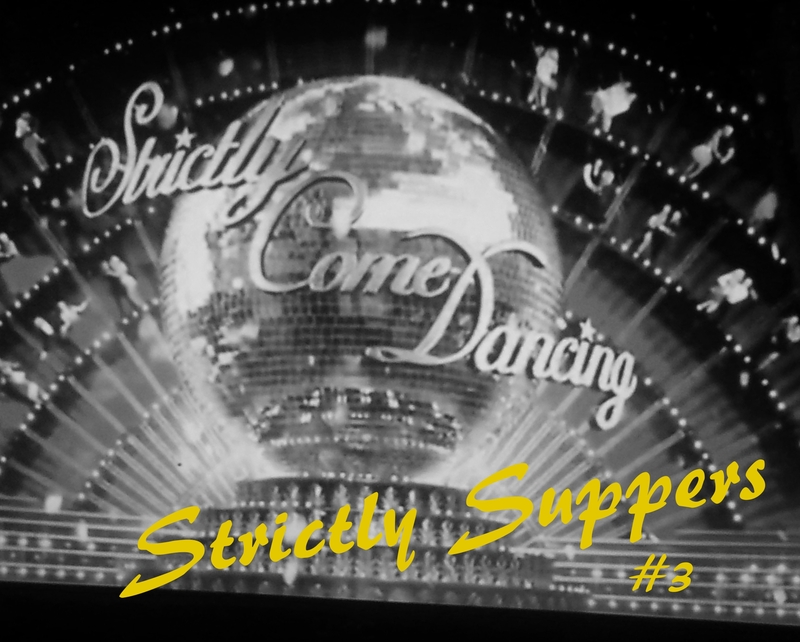 I’m not sure what’s coming next, but remember to check back to see what I’m reviewing – I’m looking for your suggestions too, if you have a ready meal you’d like me to review send me a message. Remember to subscribe to the blog and visit us on our social networking page.